Jamie L. Stoughton, RN, FNP, is a Family Nurse Practitioner who studied and received both her BSN and MSN at Otterbein University, graduating with honors. Jamie is a native of the Lancaster community and continues to reside in Lancaster with her husband and children. Jamie has been passionate about medicine since she was a child when she had firsthand experience with the medical community when her father developed a heart condition. 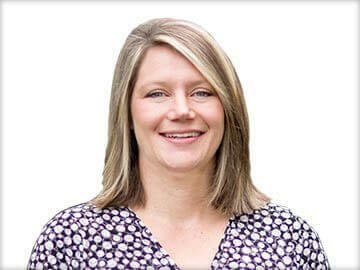 Jamie strives to build relationships with her patients through active listening and mutual respect. She promotes patient education to help her patients improve their health and reach their personal goals.